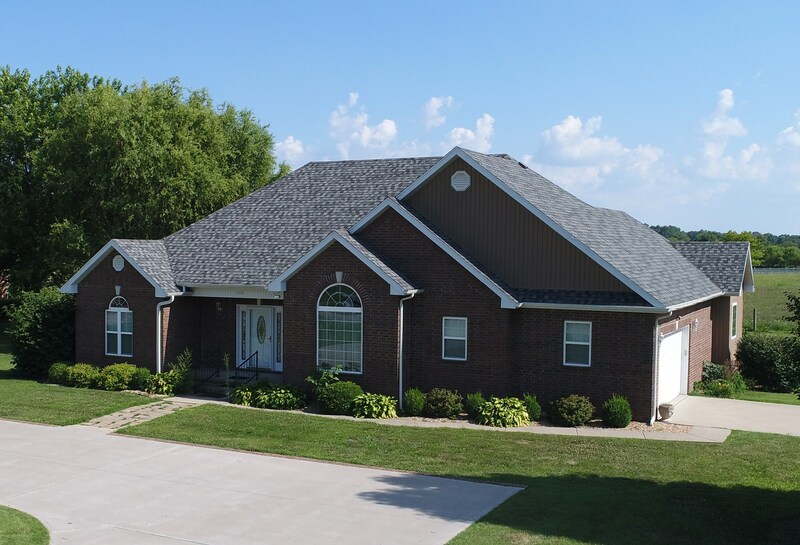 New Roof, Paint & More! 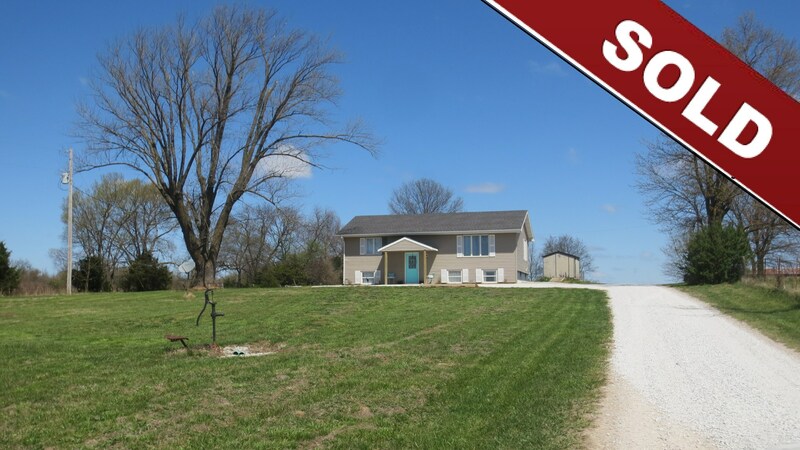 Home, Outbuildings & 100 Acres of Recreation! 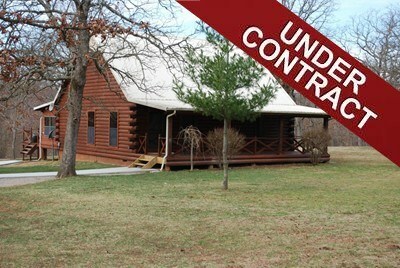 10 Miles From Osceola, Mo. 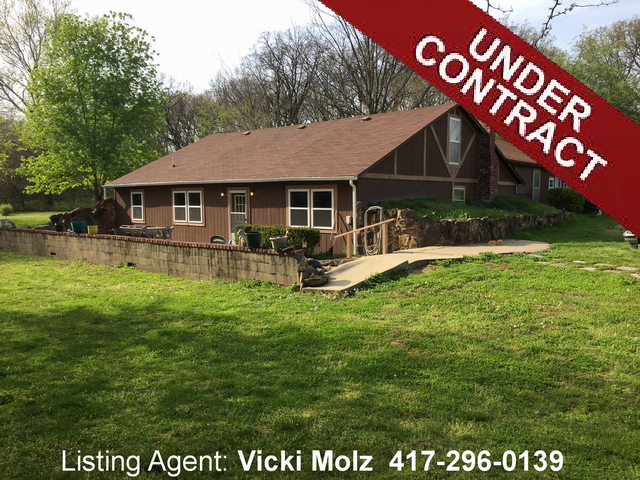 Gorgeous 3 Bedroom Home In El Dorado Springs, Mo. 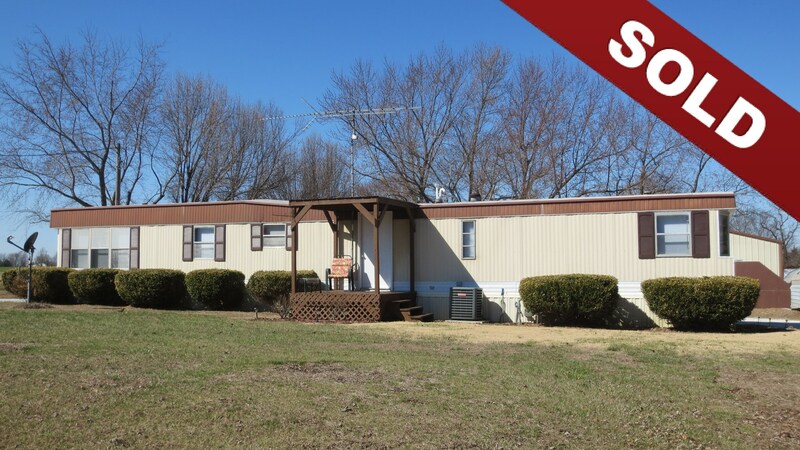 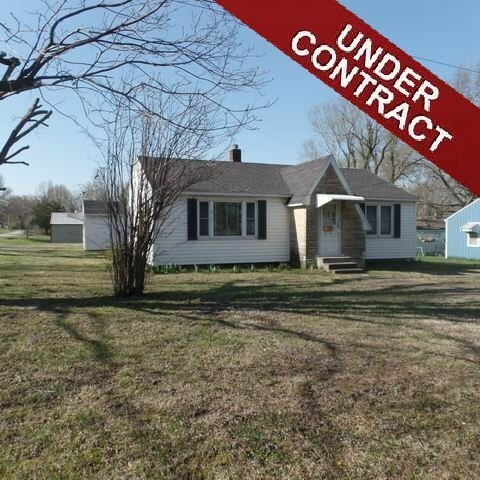 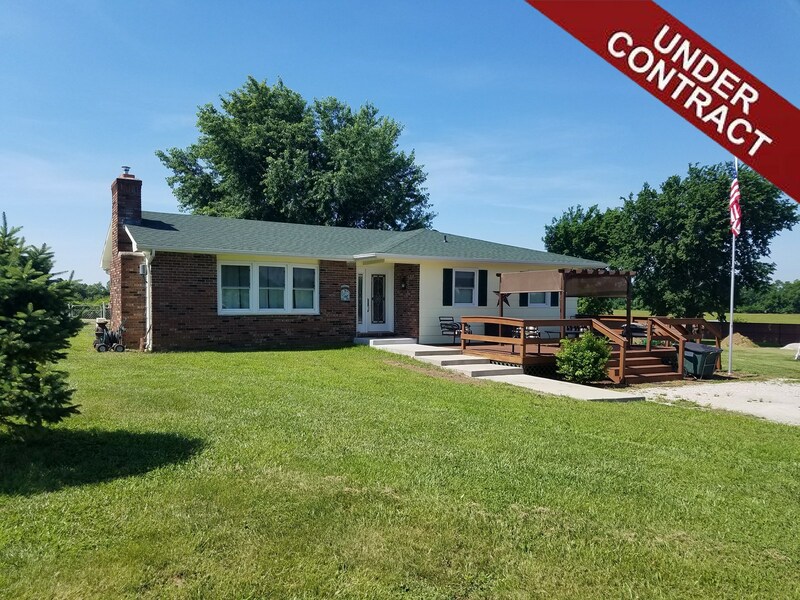 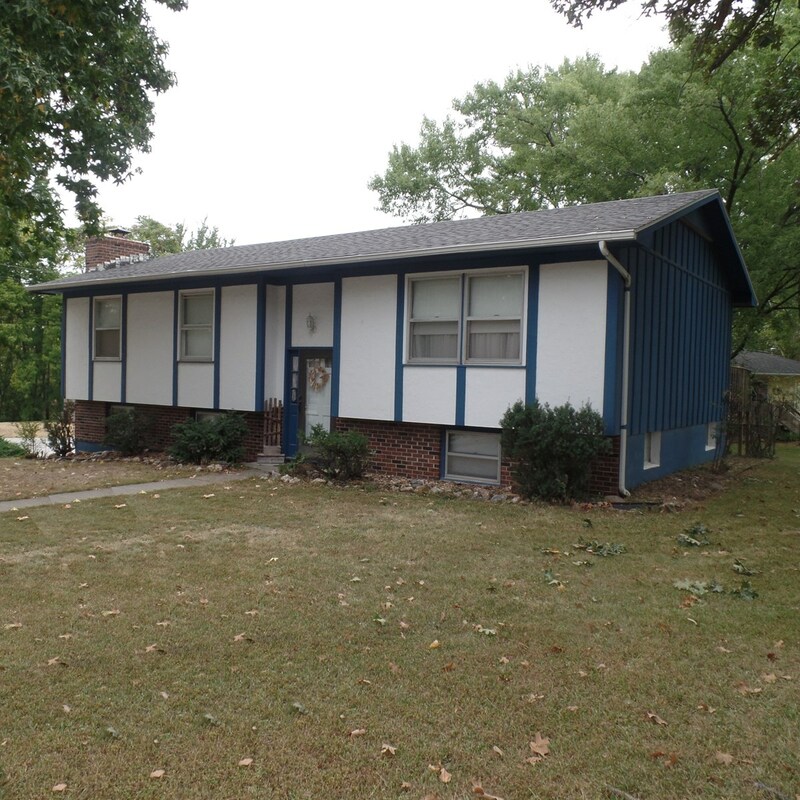 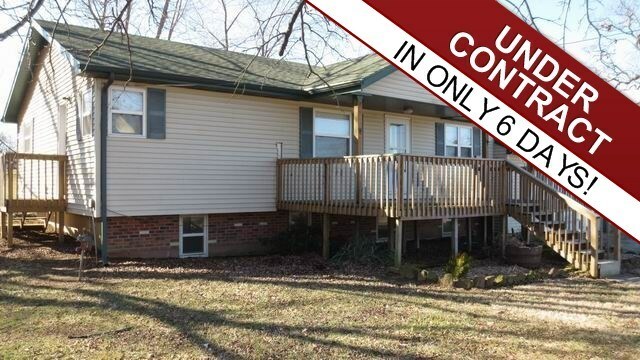 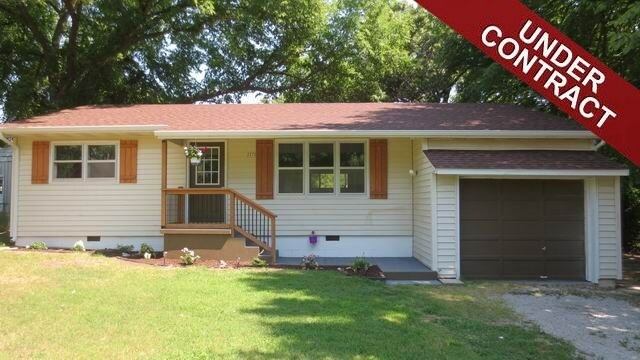 Updated 3 Bedroom Home in El Dorado Springs, Mo. 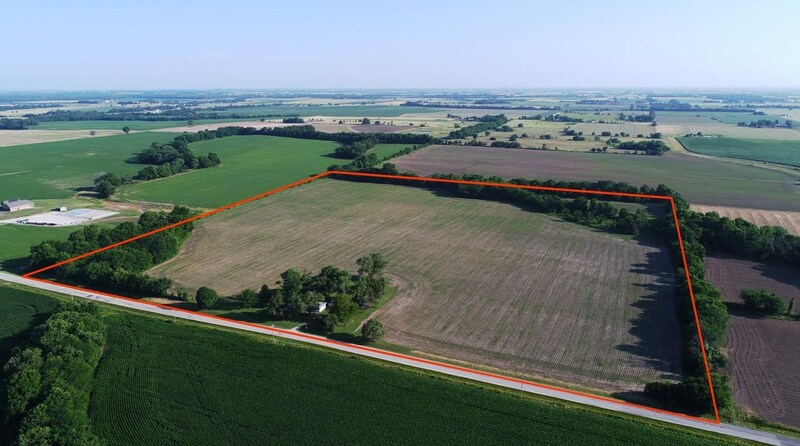 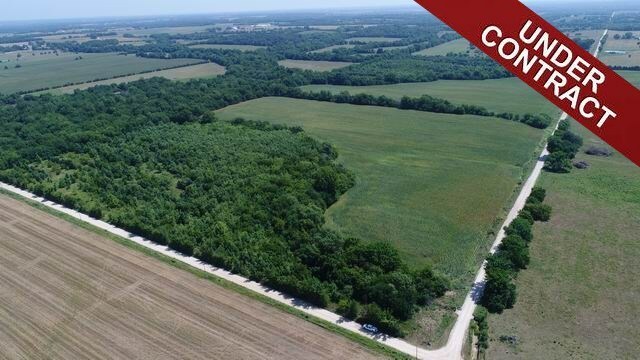 Missouri Cropland Auction Aug. 2nd, 2018 @ 6:00 p.m.
40 Miles from Joplin, Mo. 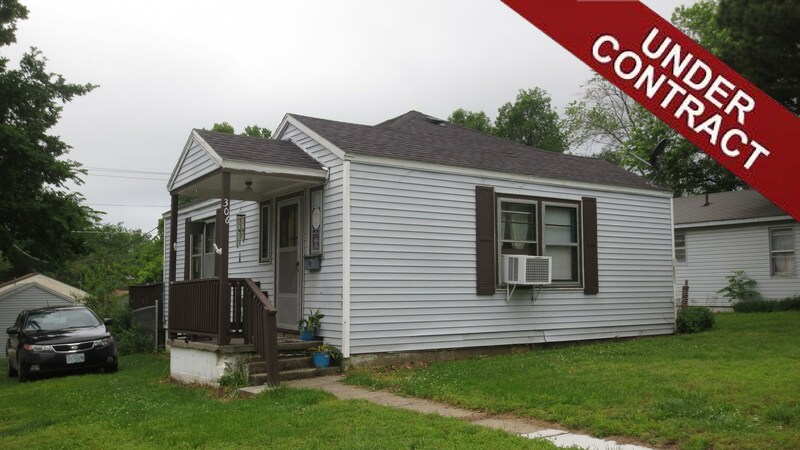 Charming 3 Bedroom Home-New Updates! 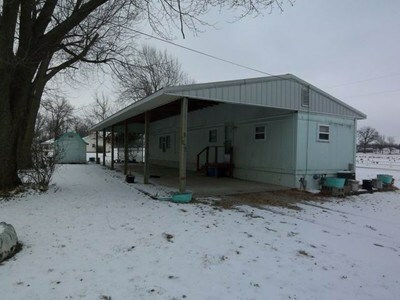 Home for sale in Mo. 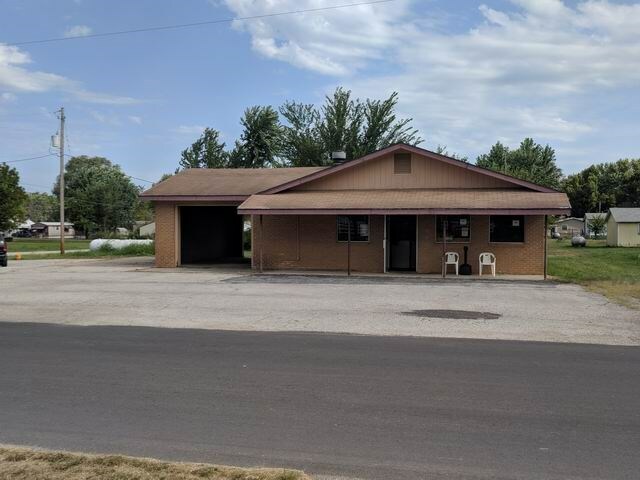 1 Bedroom Bungalow In El Dorado Springs, Mo. 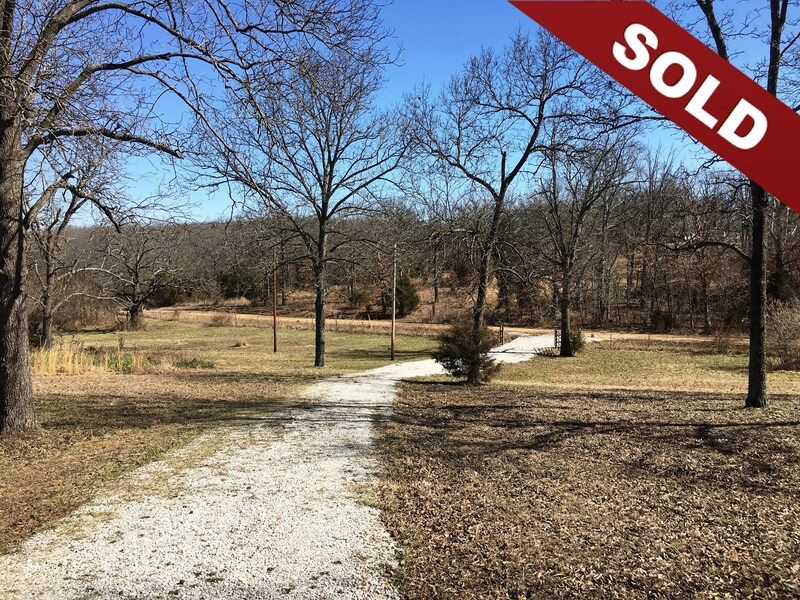 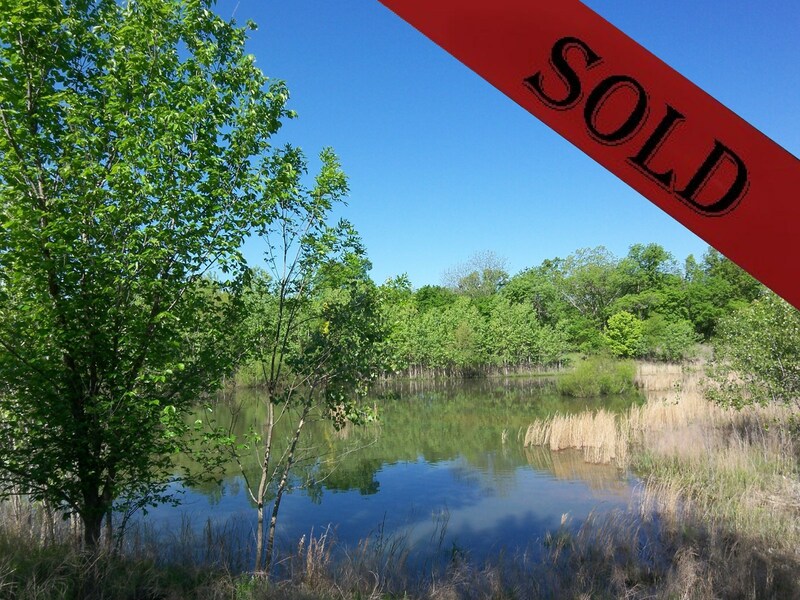 Land for saile in Mo. 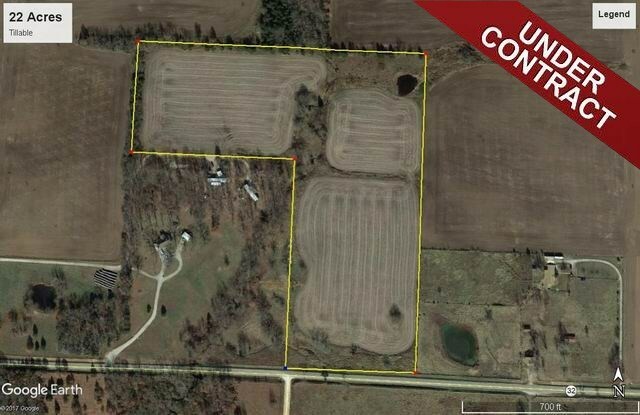 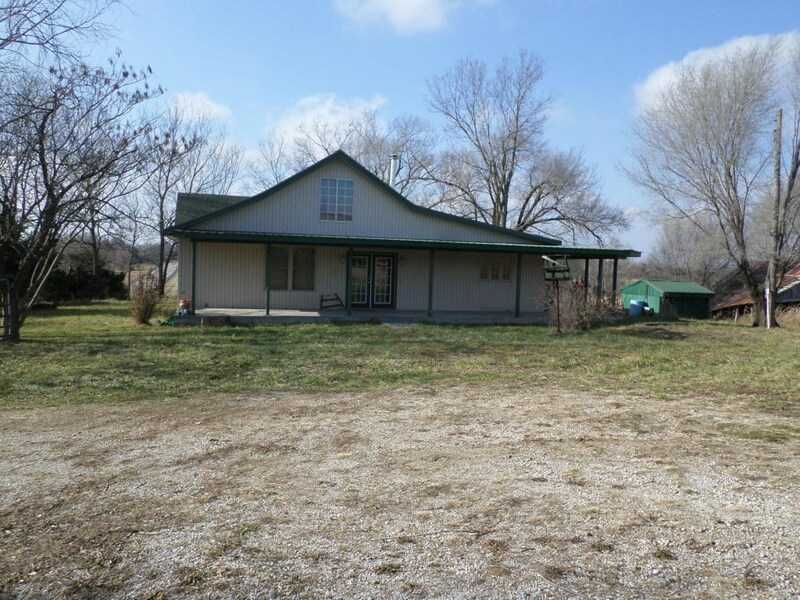 Land for sale in Vernon Co.
Well kept farm home, barns and large machine shed.